The Centre of Excellence for Equity in Higher Education draws upon the depth of expertise from staff members across all discipline areas at the University of Newcastle. Meet some of them below. Professor Penny Jane Burke has pushed the boundaries of the field of equity, arguing for praxis-based approaches that work towards transforming educational spaces and imaginaries and bringing research, theory and practice together. 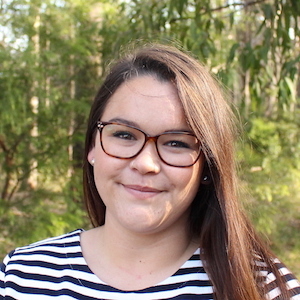 Her personal experience of returning to study via an Access to Higher Education program has fuelled her deep commitment to generating research with impact, firmly located in social justice methodologies. As the CEEHE Director, Professor Burke has created praxis-based equity programs, including the Australian National Writing Program for Equity and Diversity Practitioners and the Excellence in Teaching for Equity in Higher Education (ETEHE) academic professional development grant program. 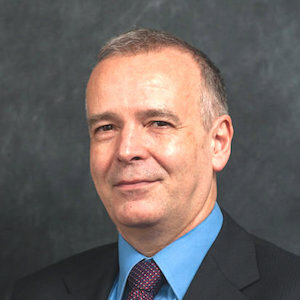 Professor Burke is editor of the Taylor & Francis international peer-reviewed journal Teaching in Higher Education and acts as a senior advisor to the CEEHE hosted journal International Studies in Widening Participation. 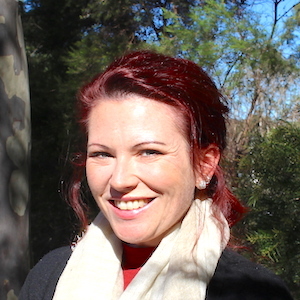 She has published extensively in the equity field, including her authored books: ‘Changing Pedagogical Spaces in Higher Education: Diversities, Inequalities and Misrecognition’ (with Professor Gill Crozier and A/Professor Lauren Misiaszek), ‘Reconceptualising Lifelong Learning: Feminist Interventions’ and 'The Right to Higher Education: Beyond widening participation’. Most recently, Professor Burke has published an edited book with Annette Hayton and Jacqueline Stevenson titled ‘Evaluating Equity and Widening Participation in Higher Education’. 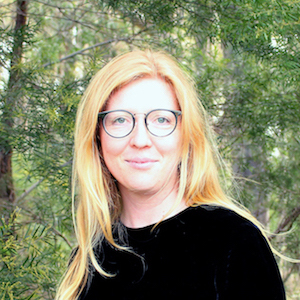 Belinda Munn is an experienced social justice advocate and equity practitioner who has worked across government, community organisations and the tertiary sector for twenty years. Belinda’s work is shaped by a commitment to asset and strength-based approaches. Belinda has been instrumental in establishing links between the CEEHE and leading practitioners and researchers both locally and globally. 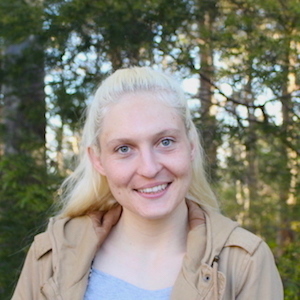 Prior to her role within CEEHE Belinda was responsible for leading the development and implementation of a range of equity strategies, initiatives and policy improvements at UON, for both staff and students. In her current role Belinda facilitates the International Network on Gender, Social Justice and Praxis and is drawing on both her experience of the Network and the collective research of CEEHE as she embarks on a PhD. Belinda holds a Master of Social Change and Development (Organisational Leadership and Capacity Building). Matt Lumb’s commitment to the field of access to education has developed through his experience as a community development professional and classroom teacher. He has an interest in the ways sophisticated participatory methodologies can make evaluative research processes more productive, and deliver contextualised understandings of the underlying dynamics that produce program impact. He is currently enrolled in a PhD with CEEHE, investigating the concealed impacts of outreach connections. Matt has worked on a number of projects and publications both individually and in collaboration with CEEHE researchers and practitioners, including a recently published chapter, with Professor Burke, on ‘Researching and evaluating equity and widening participation: praxis-based frameworks’. Professor Brown is a sociologist of education with an interest in the process of research capability and capacity building, along with the relationship between academic and professional discourse and practice. As Senior International Research Advisor, Professor Brown provides strategic support to CEEHE research and practice, including The National Writing Program for Equity and Widening Participation Practitioners and Excellence in Teaching for Equity in Higher Education program. In addition to his role at UON, Professor Brown is a senior advisor to the Singapore National Institute of Education. Dr Bunn is a sociologist examining issues of time and class inequality in Higher Education. 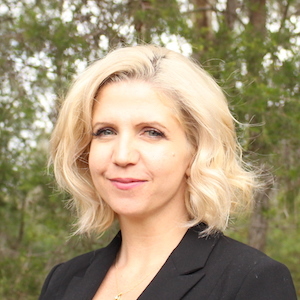 As Research Fellow in CEEHE, Dr Bunn has worked on a number of empirical research projects including 'Struggle and Strategies: Higher Education and Labour Market resources’ and ‘It’s About Time: Working towards more equitable understandings of the impact of time for students in higher education’. Dr Bunn has recently co-authored a paper on the 'Lived experiences of environmental change: Solastalgia, power and place' in Emotion, Space and Society'. 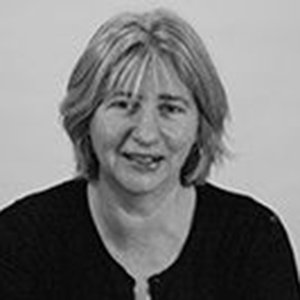 Claire Cameron is Professor of Social Pedagogy at UCL Institute of Education, where she has been researching issues of care, social pedagogy, gender, the children’s workforce, as well as early childhood education and care for over two decades. Professor Cameron is the co-director of the Centre for Understanding Social Pedagogy and has conducted several large cross-national studies, funded by government, the European Union and NGOs. Professor Cameron is increasingly recognised for her work in providing pathways into higher education for young people in out of home care. And as a Conjoint with the Centre, she is providing support and expertise to the Live, Learn, Grow program; exploring ways of developing research informed practice and policy influence. 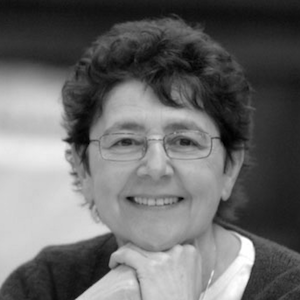 Sue Clegg is Emeritus Professor of Higher Education Research at Leeds Beckett University. Her research draws on critical realism and feminist theory; drawing on close-to-practice investigations, often in collaboration with practitioners, as well as more theoretical work. In recent work, Professor Clegg has been involved in theorising the nature of curriculum and the formation of social and cultural capital. She is currently working on the significance of theorising powerful knowledge in higher education and the implications for theorising diversity. As Conjoint Professor will contribute to CEEHE's emerging body of work around critical approaches to evaluation of equity initiatives.